From many years of experiences, PT. Mitra Integrasi Komputindo has developed innovative products to deliver comprehensive and powerful solutions to the market. 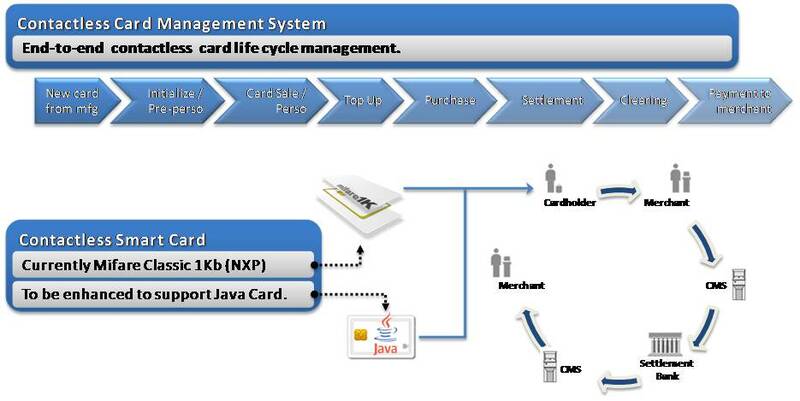 SentraSID (an Credit Checking Solution) is a tool for automated debtor checking to Bank Indonesia/Central Bank of Indonesia (BI Checking). 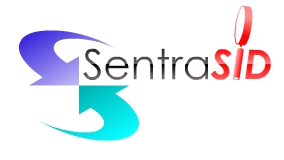 SentraSID provides & enables comprehensive automation of BI Checking process for a loan approval. SentraSID allows less human-intervention in the BI Checking process to promote faster & efficient process with less human error. SentraAlihDaya Solutions which specially build to accommodate outsource employee database management based on actual field conditions and government regulatory. Maintenance of Outsourcing employee data including its vendor was managed outside the HR system in the each Area or branch. The solution helps to maintain, controlling, and data maintenance in order to keep the data integrity. Its create cost efficient, minimize risk and increased services to end clients. Solution benefits such as have control to man power planning, realization in budget management, vendor Management, accuracy in payment to vendor. Ready for full outsource model and Business Processing Outsource model. SentraLearning eAssessment (eAssessment tool) is an eLearning tool to create and deliver rich-types of assessment with SCORM-compliant. eReading Tool (an eLearning Solution) is an eLearning tool that enable a digital content to be converted and packaged as a SCORM content that can interface with any SCORM-compliant learning management system. Our solution provides risk, fraud and compliance solutions to financial services and government clients. Our suite of solutions combines predictive analytics with advanced social network analysis to identify suspicious behaviors more accurately than other solutions. We also provide mission-critical cyber security solutions, information technology, intelligence and analytical tools, and support solutions to the global marketplace. Some of the modules, CDD/KYC, AML, Sanction PEP, Card Fraud, On-Line Fraud (multichannel), Internal fraud, application fraud, insurance fraud, FATCA, etc. SentraPay is an Integrated Bill Payment System. Integrated means all billers are handled on one system and all bill payments can be reported to customer by a single consolidated statement. Since the system needs to handle all billers, it has been designed with a dynamic conceptual-way that can cover various billers characteristics with parameterized flow. SentraMicroPay (an Micro Payment Solution) embraces the contactless payment to enable micropayment for various industries such as transportation and retail. The system enables effective handling of small amount of money therefore keeping the cost low for each individual transaction. 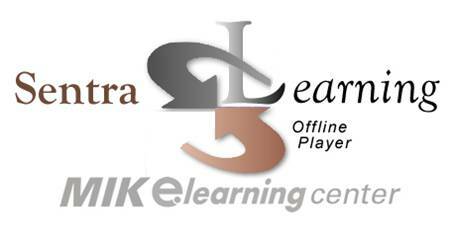 SentraLearning Offline Player (Offline eLearning Tool) is an eLearning tool that enables learning activities to be tracked without online connection to the learning management system. SentraLearning Offline Player and the eLearning contents will be packaged into a CD and enable offline learning with no bandwidth requirements. When online connection is available, SentraLearning Offline Player has the capability to synchronize learning progress/result to learning management system with a very low bandwidth consumption. SentraLearning Offline Player supports synchronization to the popular learning management system available in the market. SentraRemittance (a remittance solution) is an application for integrated and end-to-end money remittance from one country to another with multiple currencies support and comprehensive back-office system. SentraRemittance provides end-users with comfort, secure and and reliable remittance services.